Midlands Lubricants supplier and distributor both to local and nationwide customers with a wide range of Grinding Fluid to meet every eventuality. Below is a guideline of some of our product range. What Cutting Oil or Grinding Fluid to choose? Midlands Lubricants own brand supplier have a wide range of Grinding Fluid for sale Mid Slide 32, Mid Slide 46, Mid Slide 68, Mid Slide 100, Mid Slide 150, Mid Slide 220, Mid Slide 320 and Mid Slide 460 to meet all your machining lubrication and coolant needs meeting every eventuality. Below is a guideline of some of our product range uses. Midlands Lubricants Machine, Mid Slide oils are so called as they provide lubrication oil to Machine tool slides, Machining Tables and Machine feed mechanisms. Our Grinding Fluid provide excellent lubrication even on micro feed machines even when pressures are high. This excellent lubrication provides our customers smooth traverse without judder or ripples so avoiding scrap components. 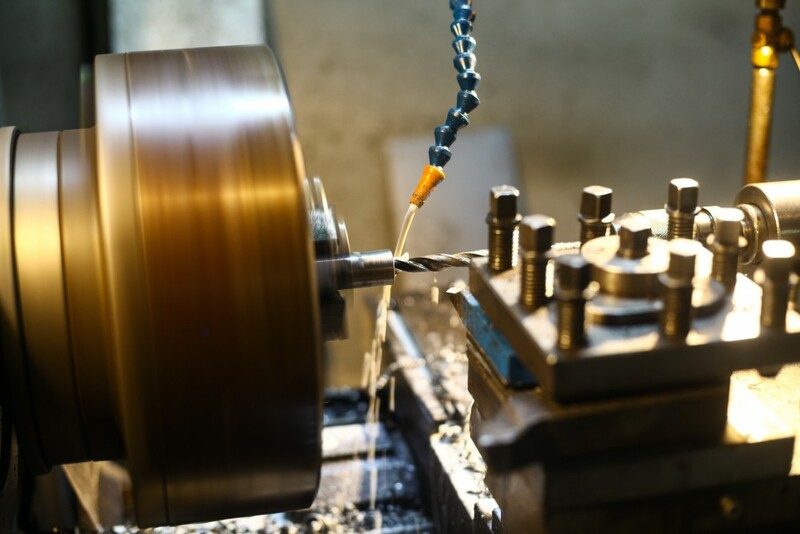 Midlands Lubricants Machine Grinding Fluid also provide excellent Anti-wear proprieties for equipment reliability whilst maintaining machining accuracy. Midlands Lubricants also provides a comprehensive range of premium quality Blanking Oils in conjunction with Mid Slide Oil both developed to meet the requirements of the latest machinery with machine tables and carriages. Midlands Lubricants Mid Slide oils are formulated from high viscosity index solvent refined mineral base oils fortified with additives to prevent oxidation, corrosion and wear, and delivering excellent lubrication and optimum frictional properties to working surfaces to eliminate stick-slip and judder. Why not Check out our fantastic range of Cutting Fluids.